CENTENNIAL — Nate Cupps’ lifelong dream came to fruition when Great Lakes Airlines hired him as a pilot in 2017. But soon after he was hired, the struggling Great Lakes Airlines ran into problems and the furloughs came, meaning newer hires - including Cupps - were among the first to be let go. But, fearing uncertainty, many more established pilots jumped ship, creating opportunity for employment. Eventually, he got a call back from Great Lakes Airlines with good news, asking him to return to the company. "You just need to take a pre-employment drug test so we can get you on the line. I'm like, 'perfect man,'" Cupps said. He got another call a few days later. The lab did a second test. No mistake. Cupps definitely had THC in his system and the Federal Aviation Administration notified Great Lakes. He lost his job and his medical certification, meaning he couldn't fly at all. Unemployed, Cupps said he racked his brain trying to figure out how this was possible. He got the call to take a drug test on a Friday. It was set up for the following Monday and over the weekend, he and a friend went to the casinos. He said they didn't drink, but Cupps did eat one of his friend's sugar-coated candies laying out in their hotel. Cupps said he didn't really feel anything after he ate one and fell asleep. Edibles have a wide range of potency. 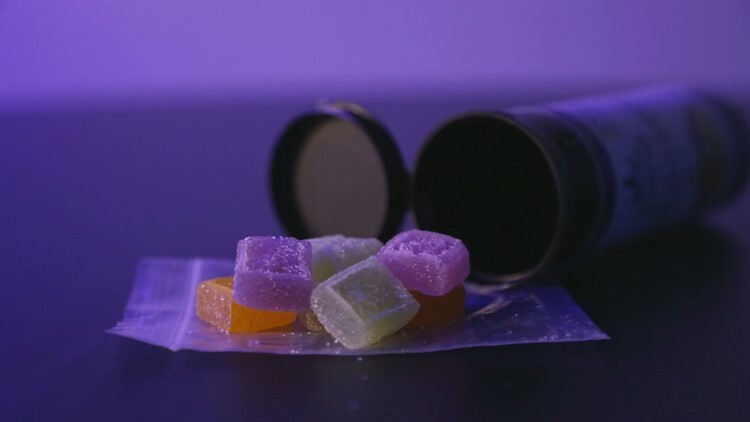 After losing everything, he called his friend who confirmed the gummy candies were marijuana edibles that he takes for pain. Robert Sancetta is a licensed physician with the FAA who works with pilots trying to get their medical certifications back. “My bias right off the bat is, 'The story can't be right. He's lying to me,'" Sancetta said of Cupps' excuse. When Sancetta took on Cupps' case, he was reluctant to believe him. But he said the more he worked with Cupps, the clearer it became for him. 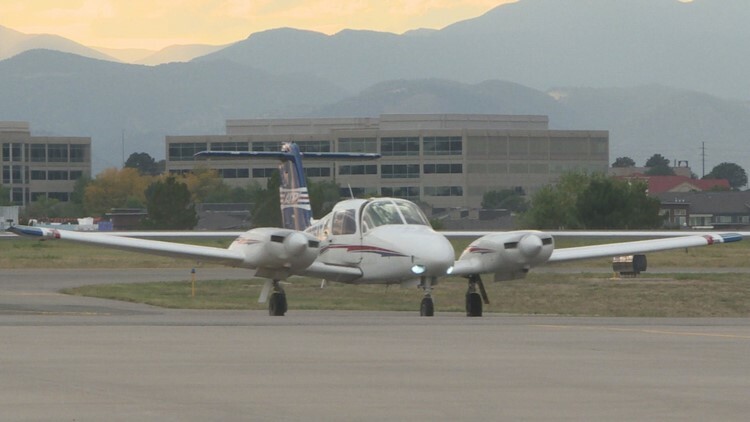 The FAA said in 2016, 58 pilots tested positive on a drug test. But Sancetta said this could be the first case of its kind. Even so, the FAA agreed with Sancetta's report, answering Cupps' many prayers. They gave him his medical certification back, allowing him to fly again. “Oh, I just cried man. Just kind of sobbed. In joy and in pain. This 8-month fight -- it was just grueling,” Cupps said. 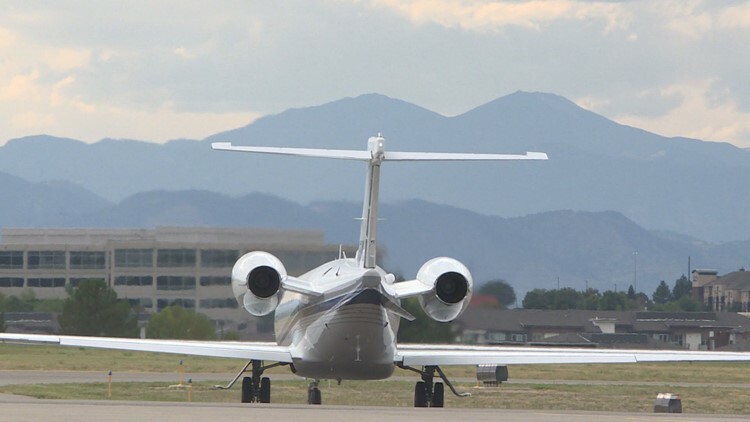 Sancetta said most pilots who lose their medical certifications get them back, but they've got to commit themselves to an expensive and exhaustive program. Cupps agreed. There’s no free pass. For him, this is an opportunity to warn other pilots who may encounter marijuana in the new age of legalization. “Huge caution to the pilots because you are ultimately responsible for what you put in your body,” he said. Cupps has to continue regular drug testing and monitoring for another year. Great Lakes Airlines, which stopped all flights in March, had a policy that would have prevented Cupps from ever working for them again because of the positive drug test. He currently works in sales and hasn’t decided what his next step in aviation will be.